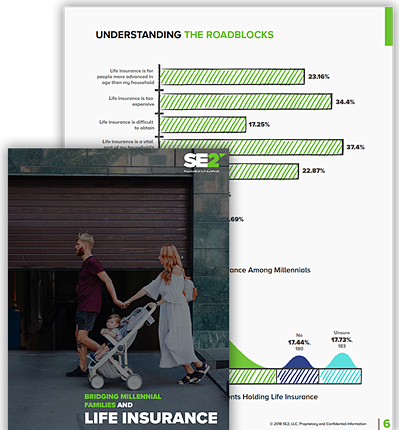 In a bid to better understand the insurance requirements of millennials, SE2 surveyed 1000+ United States respondents ages 18-34. Millennials, a highly underserved and ever-expanding segment, are now the largest living generation. Having surpassed Baby Boomers in strength, the purchasing and behavioral patterns of these prospective customers have captured the attention of movers and shakers in the insurance space. Download our survey to learn more.